To ask your questions visit our Facebook page here: http://bit.ly/2mxozsg for your chance to get answered. 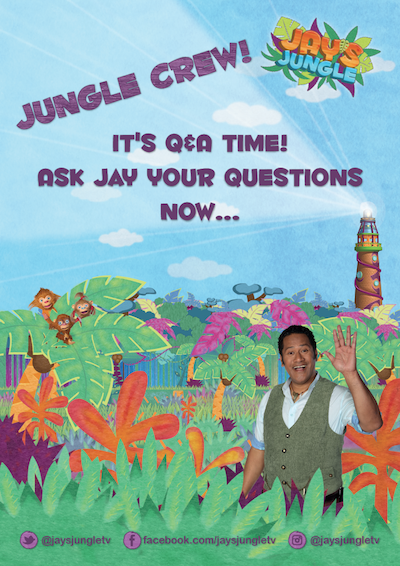 Jay loves his Jungle Crew and is really looking forward to reading and answering all your amazing questions. 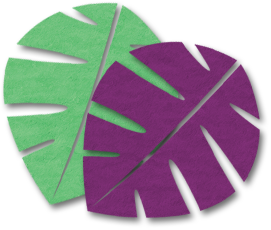 Stay tuned to our Facebook page for Jay's answers, which will be posted next week.